Tinder has settled a class action lawsuit filed in California for a whopping $17.3 million, following charges of age discrimination. The swipe-based dating behemoth was hit with the lawsuit after it launched the Tinder Plus subscription service in 2015. The Tinder Plus package gave users unlimited right swipes, while the regular users had their swipes limited. However, Tinder Plus was immediately caught up in controversy as Tinder charged users 29 or older $19.99 per month, while younger users could expect a cut-price rate of just $9.99 per month. It certainly is. However, as the lawsuit was filed on behalf of some 230,000 California plaintiffs, the actual value reimbursed to users won’t be that much. To sweeten the deal, though, Tinder is offering the users a choice of 50 ‘Super Likes’, which immediately match you with the Super-Liked person, and either a $25 check, 25 more Super Likes, or a free Tinder Plus or Tinder Gold subscription. Why Did Tinder Start Offering Subscription Services? While it’s free to download and free to use, Tinder had to find a way to monetize its incredibly popular service. It decided to limit the amount of right-swipes you could make in a twelve-hour period. It also stated that younger users were “just as excited about Tinder Plus” – although how anyone could be excited about paying money for a previously free service is beyond us. 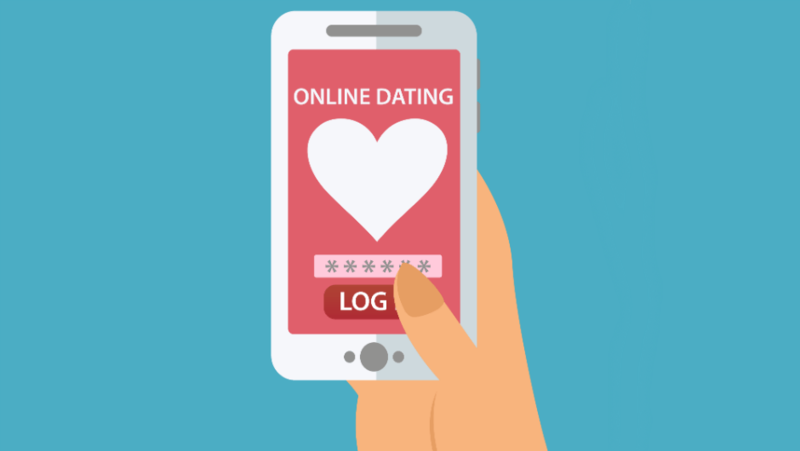 Is Tinder Stopping its Age-Discrimination? It is, but only in California. As this current case is a class action lawsuit, it only applies to California, not the whole of the US or even the rest of the world. Sadly, it seems as though pressure is going to have to come from around the world for Tinder to unify its pricing. According to The Verge, though, Tinder might start offering discounts to users aged 21 and younger. This would make its ‘budget constrained’ argument more plausible. But, even so, charging users different amounts for the same service based on their age isn’t a great look.